Virginia’s Democratic leadership is in disarray with the Attorney General Mark R. Herring admitting that he dressed in blackface during college to add to the furore over Governor Ralph Northam’s college yearbook surfacing with photos of people in blackface and wearing KKK robes. And to amplify the swirling chaos, Lt. Gov. Justin Fairfax is facing allegations of sexual assault. 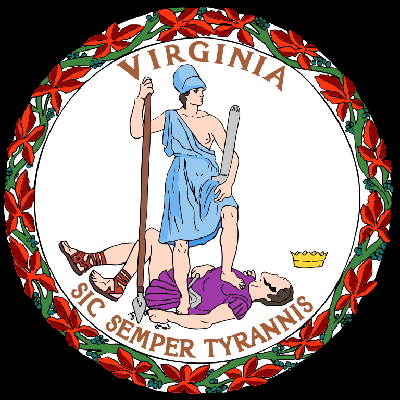 Virginia became a state on 25 June 1788 which makes it, like the USA, a Sun Jupiter in Cancer. The Eclipses this year will rattle the Virginia Sun, especially the December one and all this year’s Eclipses including the recent ones have planets on the axis when located to Virginia, marking it out as a region for significant events. Coincidentally Jupiter is in Sagittarius now around the same degree as for the Virginia Tech killings which shook the state in 2007. 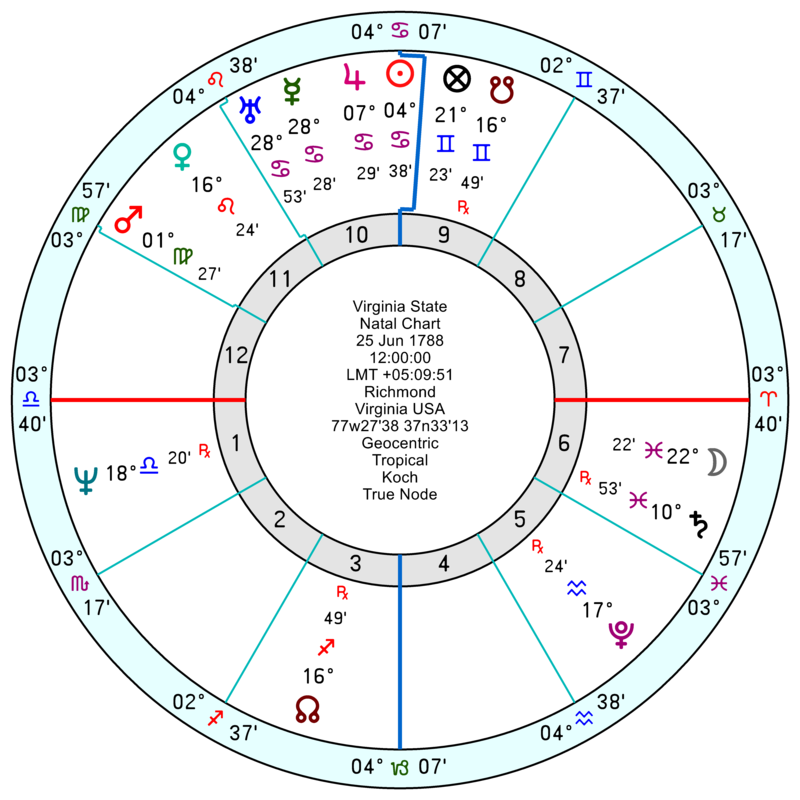 Ralph Northam, 13 September 1959, is a Virgo with a hard-edged Mars in Libra square Saturn and a tough-minded Saturn trine Pluto, sextile Neptune. He’s looking devastated and agitated with a trapped Solar Arc Mars square his Pluto and Solar Arc Sun square his Uranus around now. 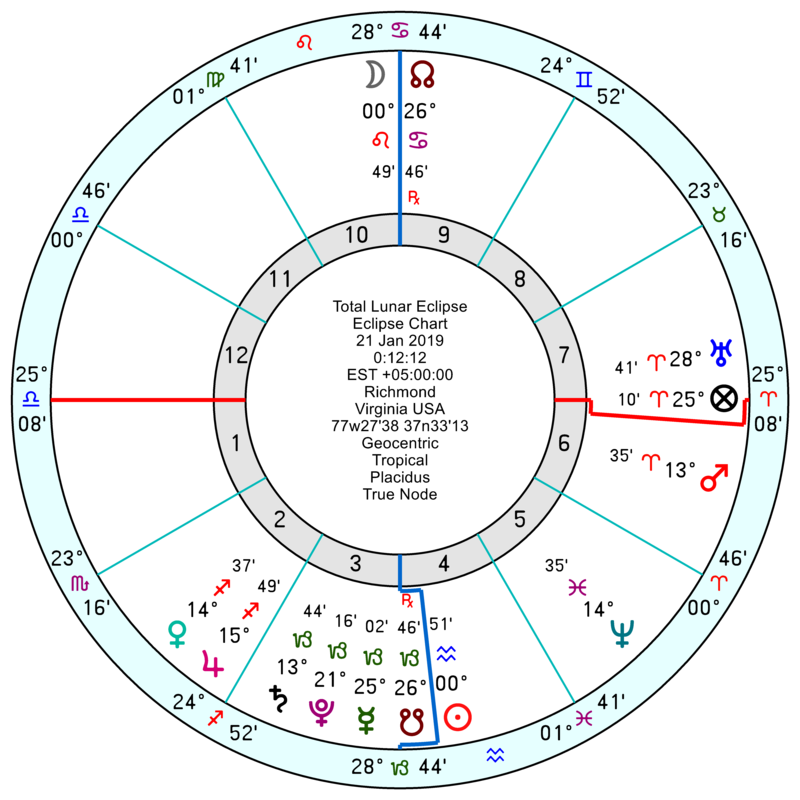 To date he’s resisted resigning and from early April he’ll be in a bullish mood; though his mojo will flag more than somewhat in 2020 with tr Neptune opposition his Sun; then recover in 2021/22 as tr Pluto sextiles his Jupiter. 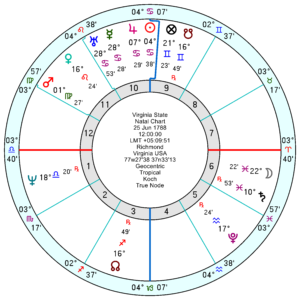 Justin Fairfax, 17 September 1979, another Sun Virgo, in his case conjunct a hard-working Saturn and both square a hope-for-a-better-society Neptune. His Mars in excitable Cancer is in an ultra-determined square to Pluto and a volatile trine to Uranus. His confidence will sag from May onwards with tr Neptune opposition his Saturn, into 2020; and he looks very boxed in 2021/22. Mark Herring, 25 September 1961, is a Sun Libra, as befits a lawyer; with Jupiter conjunct Saturn in earthy Capricorn in a disciplined, though not always sensitive square to Mars in Libra. 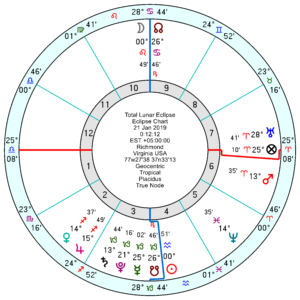 He’s facing an uphill and discouraging battle with tr Pluto conjunct his Saturn from this April for two years, with worse as it crosses his loss-making Jupiter/Saturn midpoint and squares his trapped Mars in 2021/22. But he’ll bounce again thereafter. Make you want to drop all politicians into a large Amazon box and mail them to another planet.